The hammer and nails of ritual death. The noose around the moon and the spade to bury the sun. 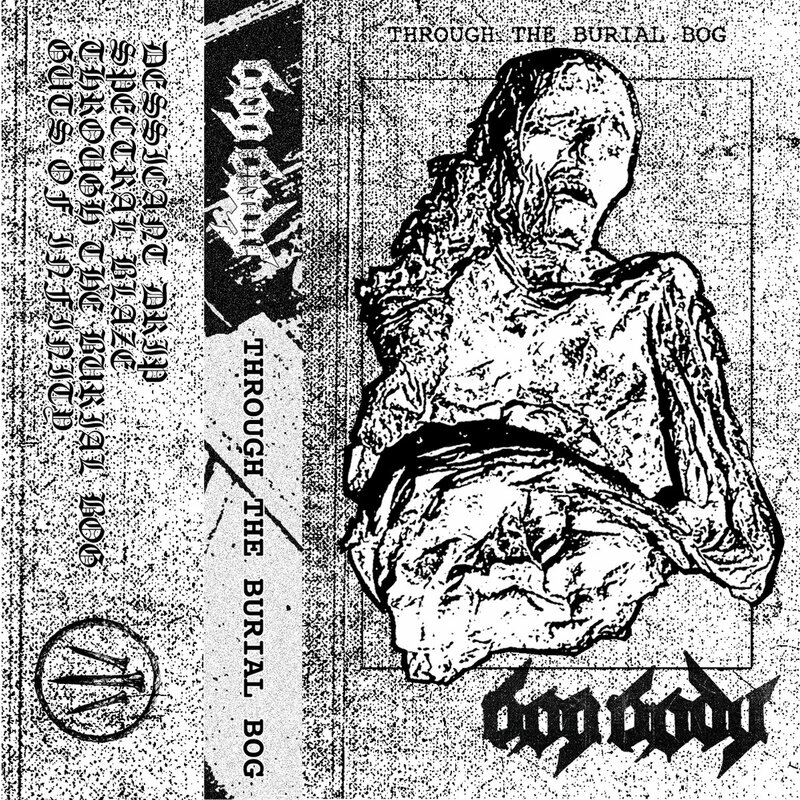 Bog Body is made flesh with bass, drums, and voices. Focusing on simplistic punishment, we worship an earnest heartbeat.